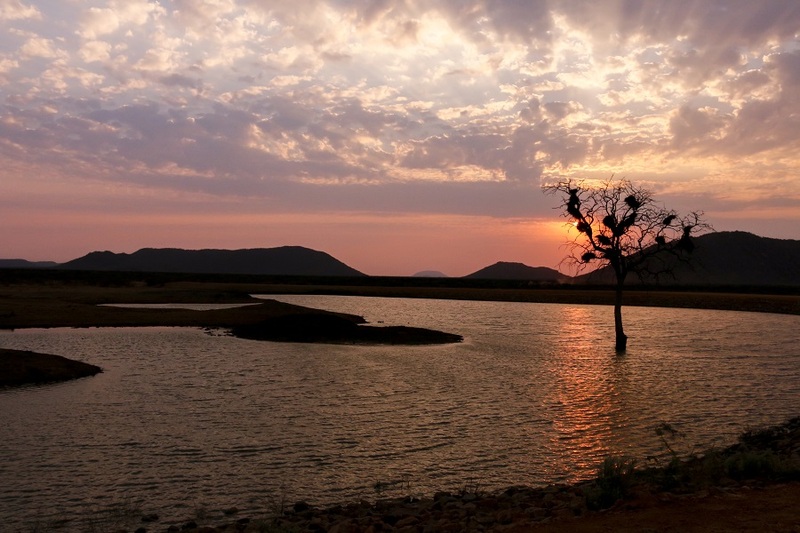 Madikwe Game Reserve is best explored when a few days are afforded to get intimate with it. 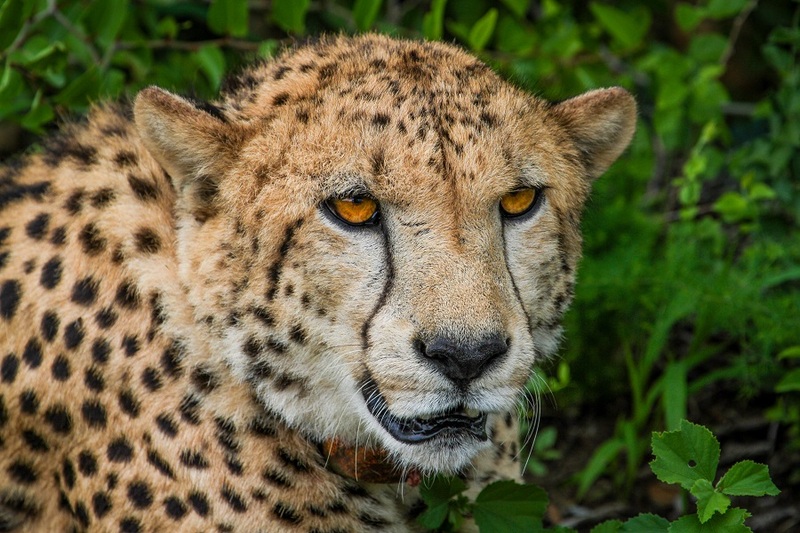 Known as one of South Africa’s premier wildlife viewing destinations, this private reserve also offers luxury and ultra-luxury accommodation options for those looking to spend the better part of a week exploring. 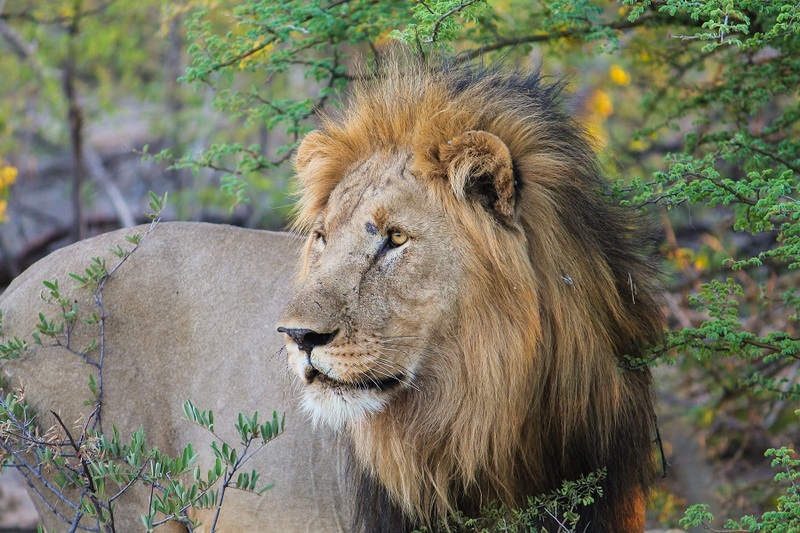 Here travellers can spend time in pristine Big 5 country – all five species reside in Madikwe as well as an impressive tally of other animal and bird species. 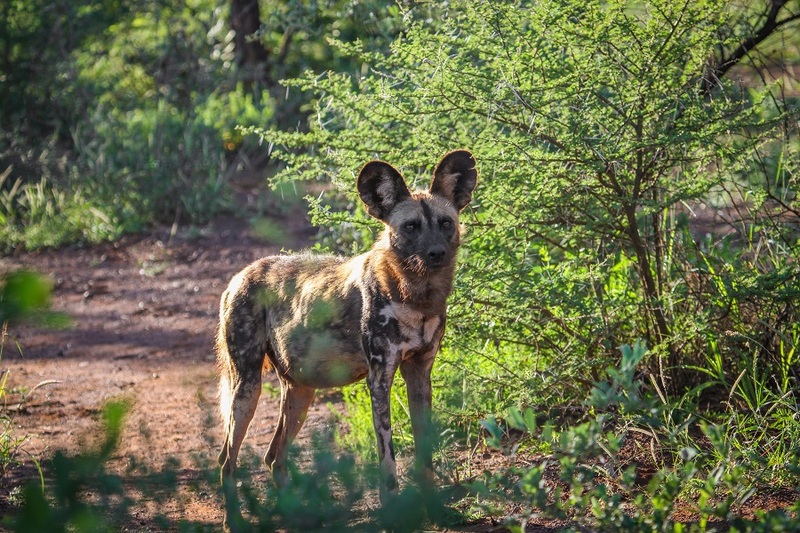 From catching a sighting of the resident African Wild Dog population, to spotting an elusive Leopard to the melodic call of the spectacular Crimson-breasted Shrike trailing over the bushveld, there’s an awe-inspiring moment in every Madikwe encounter. 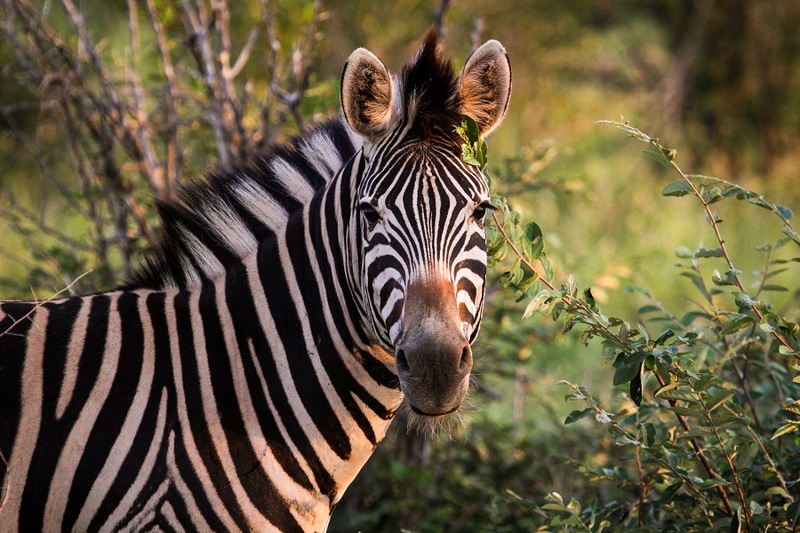 Our Madikwe Game Reserve packages include transfers to and from Johannesburg, full board at a lodge of our recommendation, two daily game drives and all meals. 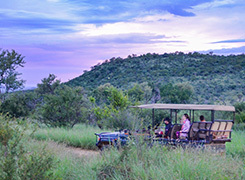 Sit back, relax and let the magic of Madikwe leave a lasting impression. 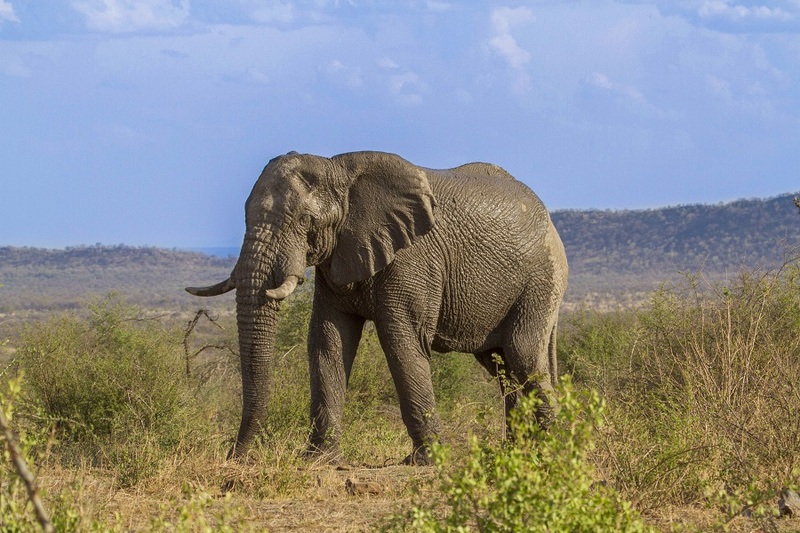 Madikwe Game Reserve lies a 4-5 hour drive outside the bustling city of Johannesburg. 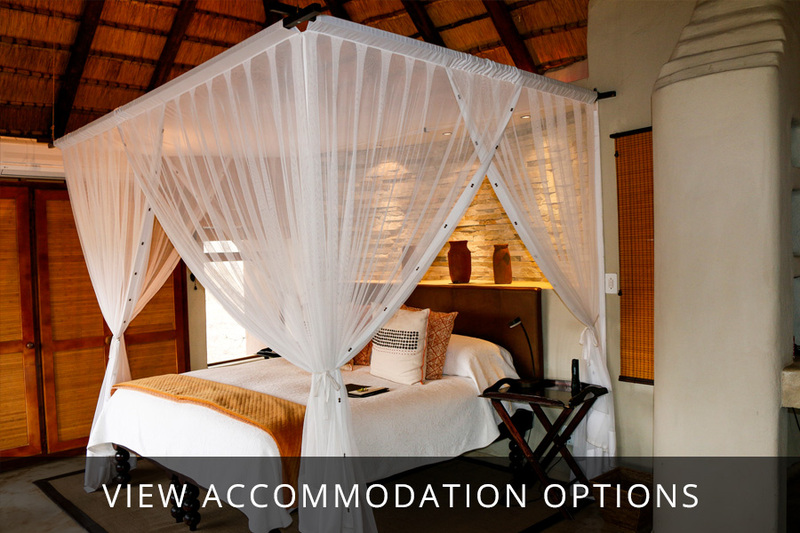 Upon our arrival into the reserve, we will spend some time to settle into our new home for the next four nights before departing on our first game drive. 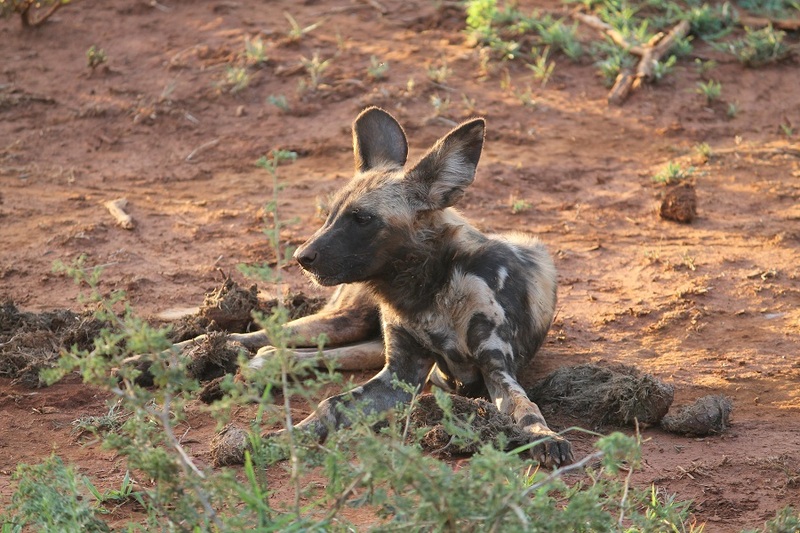 As the sun begins to descend, it gets cooler and the animals become more active. 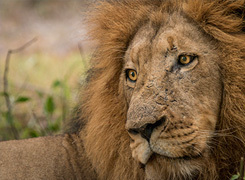 We will return to the lodge after dark, fresh from our first game drive and filled with excitement as to what the next four days hold. 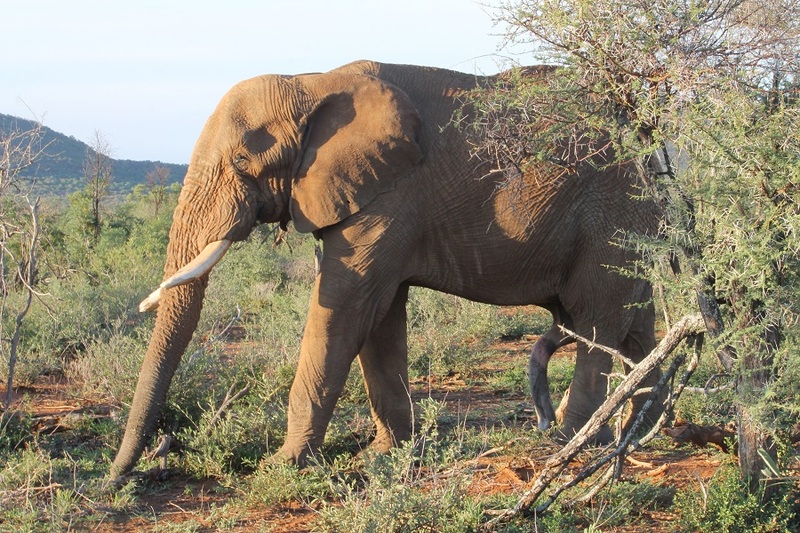 A hearty dinner awaits us before our first day in Madikwe ends. The next three days will be spent getting to know this intimate reserve. 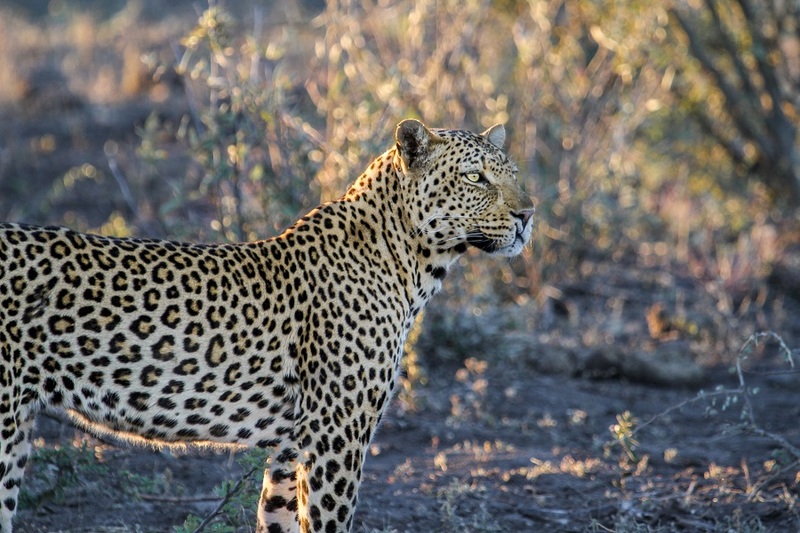 Our itinerary for each day will be to rise early for a morning game drive, heading out at dusk to witness the reserve’s nocturnal and diurnal inhabitants. 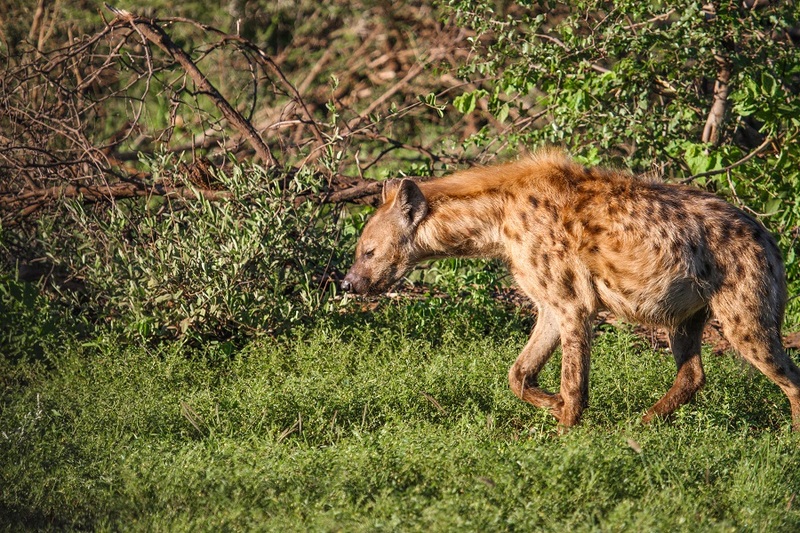 Returning to the lodge for breakfast will be a welcome sight after a few hours spent tracking game – game viewing works up an appetite! 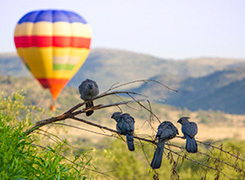 From late-morning to early afternoon we will enjoy the activities in & around the lodge was well as a lunch prepared by the chefs at the lodge, before getting ready to leave on our late-afternoon/evening game drives. 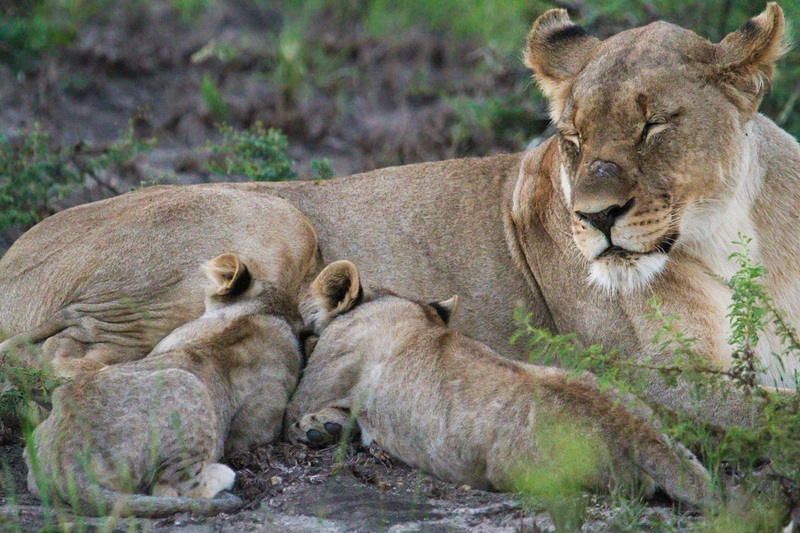 Each game drive should return something different; in this reserve wildlife is abundant. 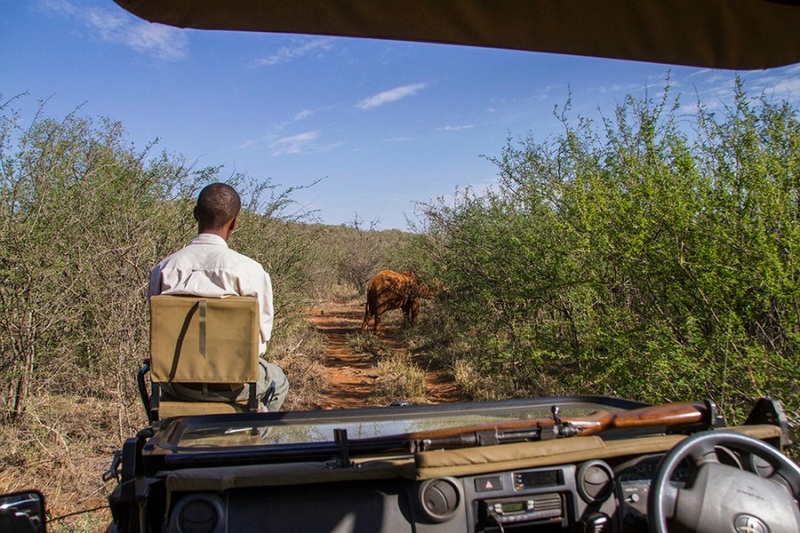 Dinner will be served once we arrive back from our game drive, with something different for us to savour each evening. 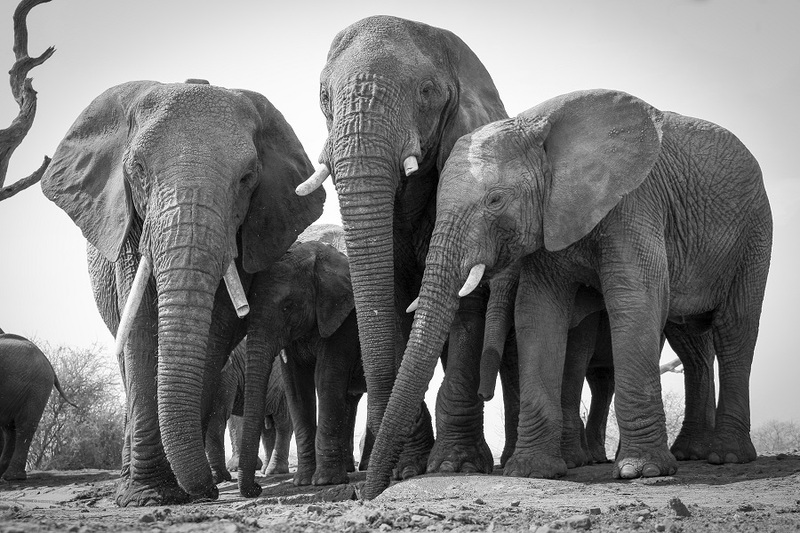 On the final day we awake early again in anticipation for our final game drive. 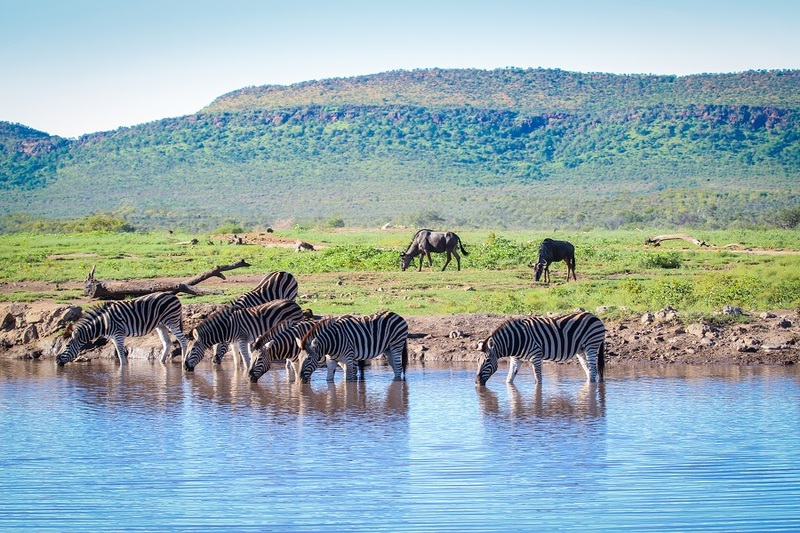 Having had a few game drives under the belt will make us familiar with the surrounds, but one can never predict what might be around the next corner. After a good few hours on our drive we will return to the lodge for a last breakfast before we check out.